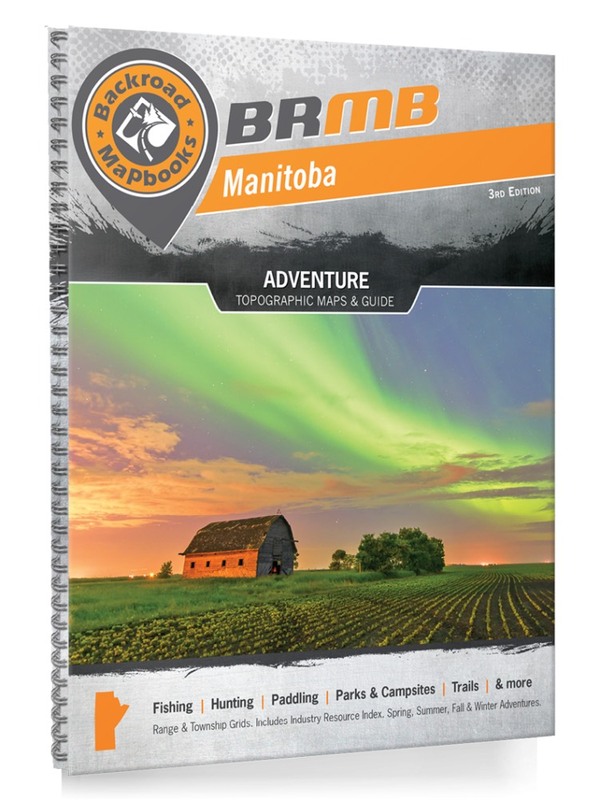 This recreation topographic map for Manitoba highlights all the logging/resource roads, hunting areas, fishing lakes & streams, campsites, paddling routes for canoeing and kayaking, wildlife viewing areas, motorized trails for ATVing and Snowmobiling, hiking, mountain biking, backcountry skiing & more. Featuring 88 maps in total, this Mapbook covers 763,405 km2 (294,750 mi2). Maps 1-60 are 1:250,000 scale, maps 61-81 are 1:500,000 scale and maps 82-88 are 1:1,000,000 scale. Also included are parts of Northern Ontario for a seamless transition into that province. New features include Crown land and labelled fish species, plus countless new roads, trails and recreational Points of Interest. These maps show you the areas around Beausejour, Berens River, Bloodvein River, Brandon, Churchill, Emerson, Flin Flon, Gimli, Hayes River, Portage la Prairie, Selkirk, The Pas, Thompson, and Winnipeg, plus Atikaki Provincial Park, Duck Mountain Provincial Park, Riding Mountain National Park, Whiteshell Provincial Park and more.